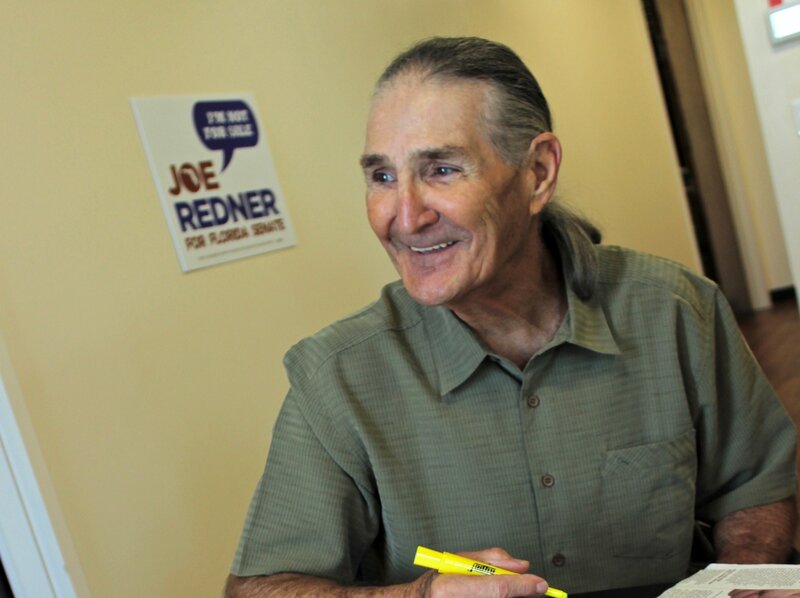 Joe Redner — a 77-year-old nightclub mogul, civil rights activist, progressive politician, and registered medical marijuana patient based in Tampa, Florida — can take credit for legalizing personal-use medical marijuana cultivation in the Sunshine State. Today, Redner has won a landmark lawsuit that makes him the first Floridian legally allowed to grow his own medical marijuana. The ruling is likely to set a precedent that allows other medical marijuana patients in the state to also grow their own. 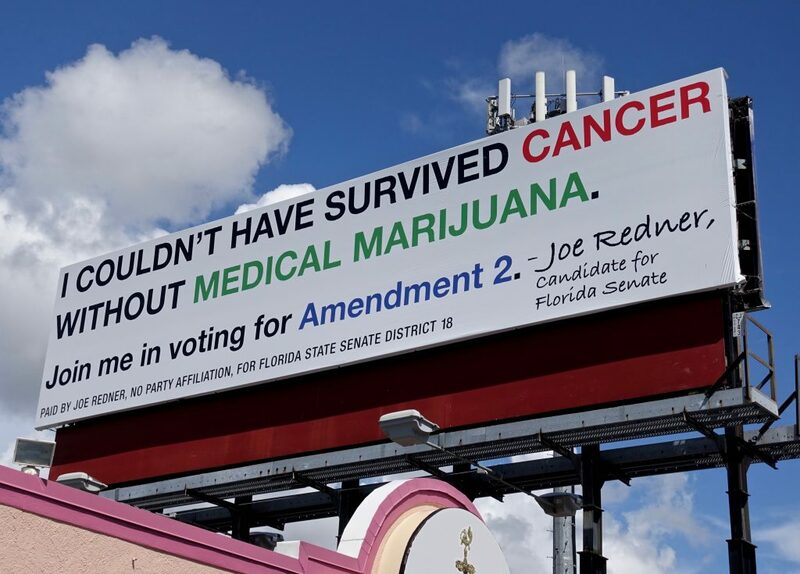 Redner’s successful lawsuit was based on his reading of Amendment 2, also known as the Florida Medical Marijuana Legalization Initiative, a constitutional reform to the medical marijuana law passed by 70 percent of Florida voters in 2016. The amendment allows patients with a registered doctor’s recommendation to use medical marijuana for epilepsy, glaucoma, cancer, HIV/AIDS, post-traumatic stress disorder, as well as several other conditions. 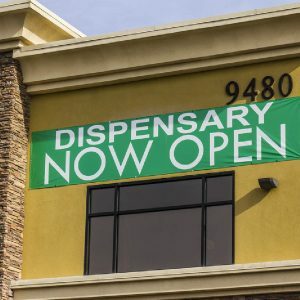 Redner was dismayed that the amendment as implemented by the state legislature continued the state’s long-held ban on personal growing, and severely restricted what forms of cannabis patients could purchase, and where they could purchase it from. Redner filed the original lawsuit in 2017, challenging the legislature’s interpretation of Amendment 2 because it didn’t allow him to grow lifesaving cannabis to fight the advanced-stage lung cancer he lives with. 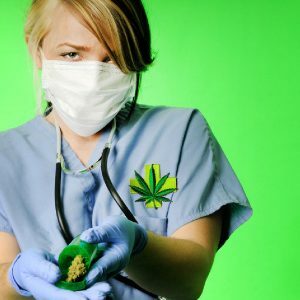 Indeed, many cancer patients find that juicing large quantities of raw cannabis is a highly effective way to fight disease, because the raw forms of THC, CBD, THCV and other cannabinoids and terpenoids apparently have medical benefits that decarboxylated cannabinoids and terpenoids do not provide. Unfortunately, the Florida legislature’s interpretation of Amendment 2 prohibited patients from growing their own cannabis, which in turn prevents them from raw cannabis juicing. Patients have legally only been allowed to buy oils, edibles and capsules that aren’t useful for raw juicing, and patients aren’t legally allowed to inhale combusted cannabis, either. 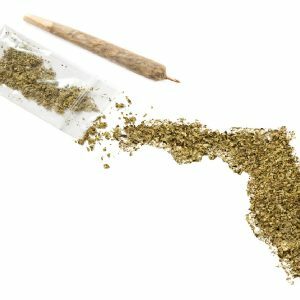 Redner’s lawsuit asserted that the Constitution of Florida, altered by voters via Amendment 2, defines marijuana as a growing plant, not just harvested parts of a plant, and that registered patients should be allowed to grow their own. On April 11, 2018, Florida’s Leon County Circuit Judge Karen Gievers agreed with Redner’s lawsuit, ruling unequivocally that Redner is “entitled to possess, grow and use marijuana for juicing” and that the Florida Department of Health (DOH) “has been, and continues to be, non-compliant with the Florida Constitutional requirements.” Judge Gievers also added that the DOH “has no authority to modify the rights of patients that Floridians have chosen to place” in the state’s constitution. Following the judge’s ruling, Redner, who is no stranger to David-and-Goliath-style political battles, celebrated with his attorneys and allies in Tampa. While Redner is understandably very happy with the judge’s ruling, his victory doesn’t automatically make it legal for anyone participating in Florida’s medical marijuana program to immediately start cultivating their own cannabis plants. When a judge makes a constitutional ruling, there’s an automatic delay (known as a stay) before the ruling becomes legal precedent for anyone other than the plaintiff who filed the lawsuit. Redner told us he already requested the judge preemptively waive that delay, because sick and dying medical marijuana patients need to start growing their own weed right away. He suspects the state will appeal his victory to a district court and perhaps even the Supreme Court of Florida, and try to get the GOP-controlled legislature to attack the victory via new legislation. This is not the only medical marijuana lawsuit Redner has filed against the state. He formed a medical marijuana growing and retail company called Florigrown, and is currently seeking one of the coveted and rare state licenses that allows a company to grow and sell cannabis. Now, growers across the state of Florida are hopeful that the judge’s ruling in Redner’s case survives court challenges and attacks from the Florida legislature’s Republican anti-drug crusaders, so that all qualified medical patients in the state can finally grow the healing plant, without fear of a hefty prison sentence.